Many dying churches refuse to see the diminishing influence of their churches for the good of the Kingdom and do nothing about it. Denial means more and more churches will be closing their doors. The word “declining” can have different connotations as it relates to churches. It can mean declining influence in the community, or decline in effective preaching, or decline in evangelistic impact. Most of the time, though not all of the time, one of the symptoms of this decline is a numerical decline. 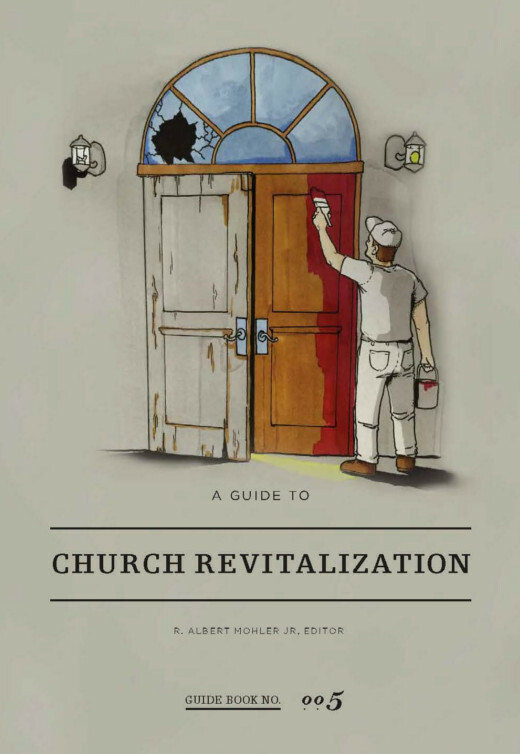 According to our best estimates, nearly nine out of ten churches are either declining, or they are growing less rapidly than the community in which they are located. In other words the church is not keeping up with the community. Many of our congregations, plain and simple, are not in good health. A few months ago, I wrote about my obesity, and my determination to do something about it. Do you know what one of my key problems was? Denial. I did not want to admit I was obese. I did not want to look in the mirror. I did not want to see photos or videos of me. I wanted to avoid thinking about my unhealthy state through denial. And that denial led me to continue down the path of doing nothing about it. Many church leaders and members are in denial. They refuse to see the diminishing influence of their churches for the good of the Kingdom. So they do like I did with my perpetual problem of bad health and obesity. They do nothing about it. Denial is deadly. Denial means the problems are not addressed. Denial means more and more churches will be closing their doors. Though the manifestations are many, look at these ten key dangers of denial. We can’t wish away the challenges in our churches. We must be biblically obedient. We must take action or the situation will worsen. Churches in denial are not thinking about their children or grandchildren or any future generations for that matter. They are only concerned about their present perceived needs. True leaders, both staff and laity, desire to make a difference in this world. They desire for their churches to make a difference. These leaders will regret their failures to admit that problems exist. It is amazing to see what the body of Christ can do when it works biblically together. But the first step is admitting there is a need. The gospel and biblical truths are unchanging. But the world is changing rapidly. Churches in denial have no urgency to change in this fast-changing culture. They quickly become irrelevant. Churches in denial try very few things new and challenging. They tend to be focused on keeping things the same. Such a posture is frustrating. Such a posture, because it is not looking forward, causes members to fuss and fight over their particular preferences. They can be disobedient to the Great Commission and the Great Commandment. They can refuse to obey some of the challenging commands of Scripture because it will get them out of their comfort zones. Churches in denial tolerate mediocrity. The members don’t like to “rock the boat.” This attitude can lead to a tolerance of some of the most flagrant sins. I spoke with one church leader where it was commonly known in the church that three of the elders were involved in adulterous affairs. No one ever spoke up, and three families were torn apart. They will leave to go to a congregation where they can make a difference. They will refuse to accept the mediocrity that comes with denial of problems. Eventually churches in denial will become congregations of members who are focused on their comforts and needs. The denial will become entrenched, and hopes of biblical and healthy change will fade rapidly. The need is great. The time is urgent. Denial and decline are a reality. But, in God’s power, there is always hope.